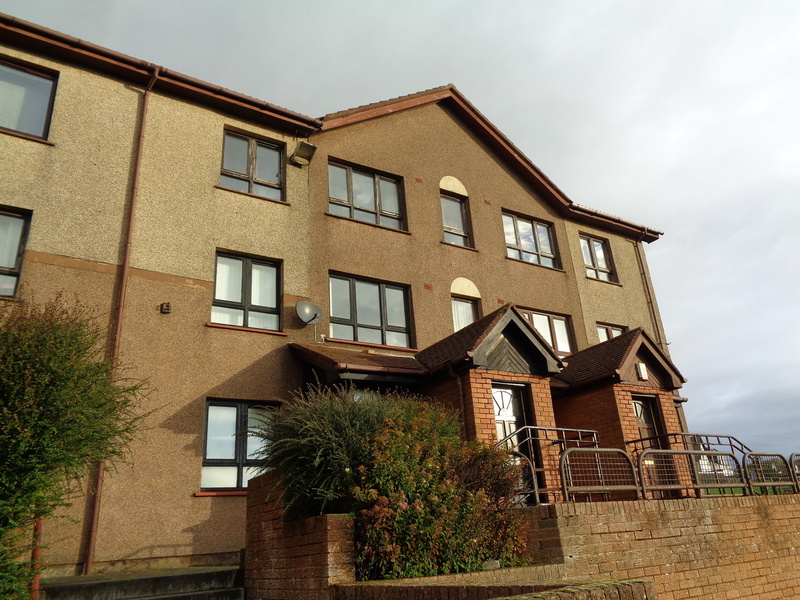 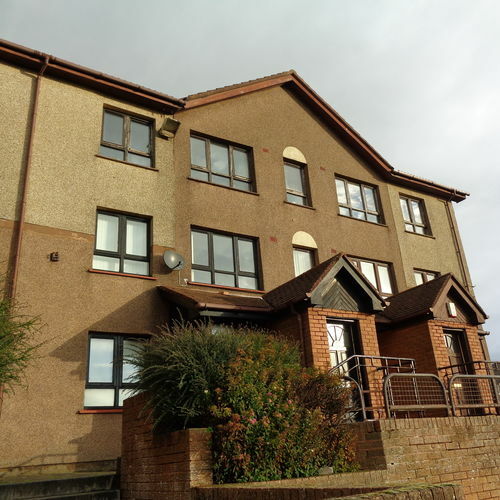 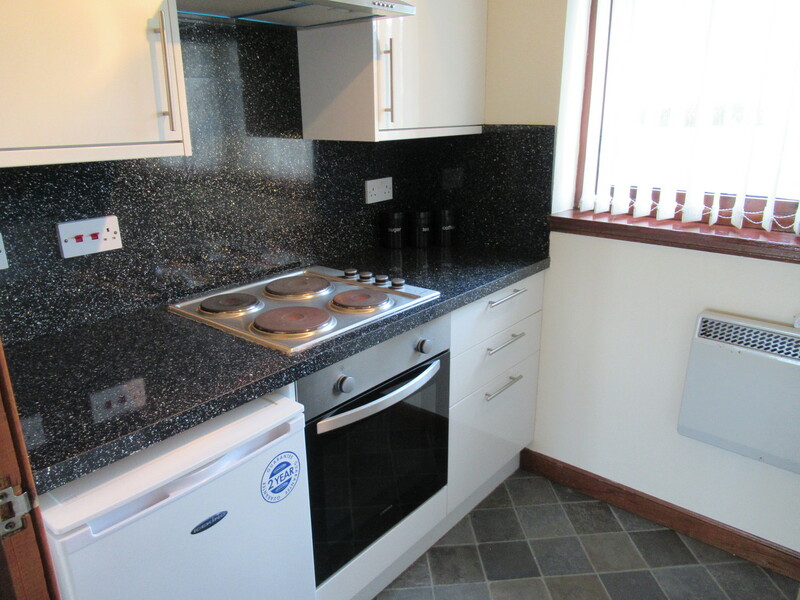 Glow Homes present to the market this well-equipped 1st FLOOR FLAT in walk in condition throughout. 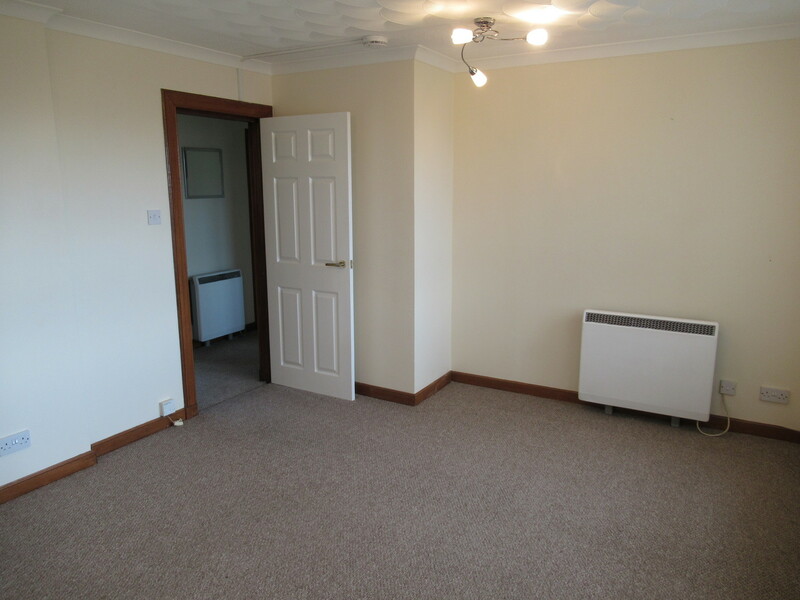 The property comprises of Spacious Lounge, Modern Fitted Kitchen (with appliances), Double Bedroom & Modern Fitted Bathroom. 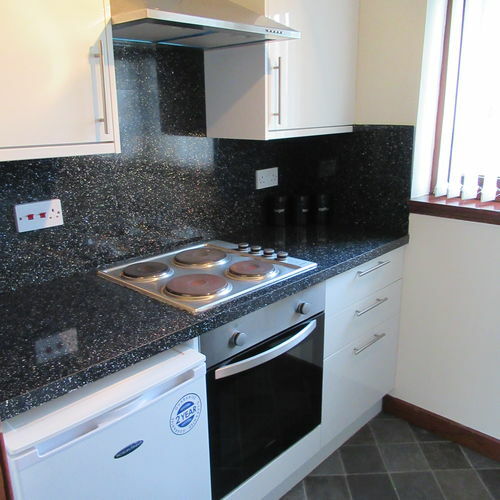 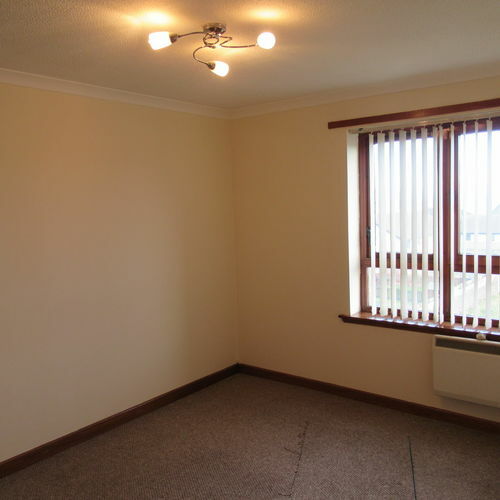 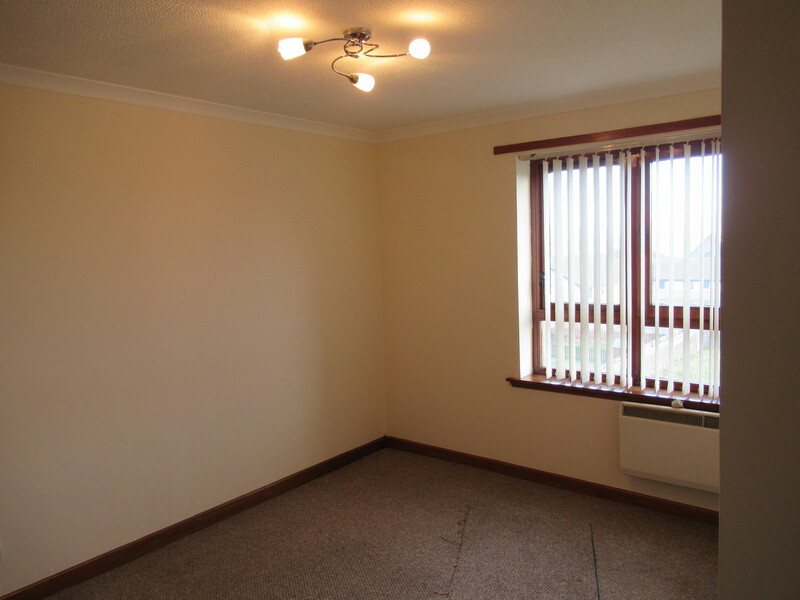 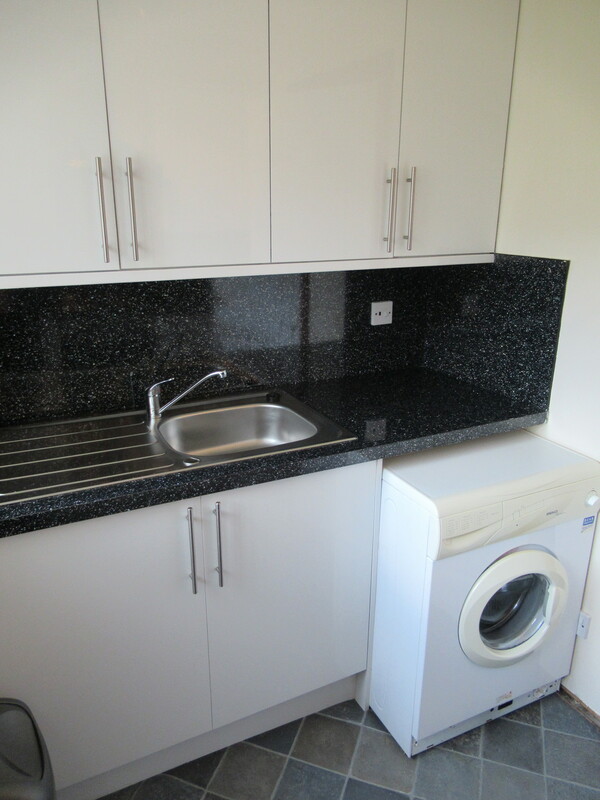 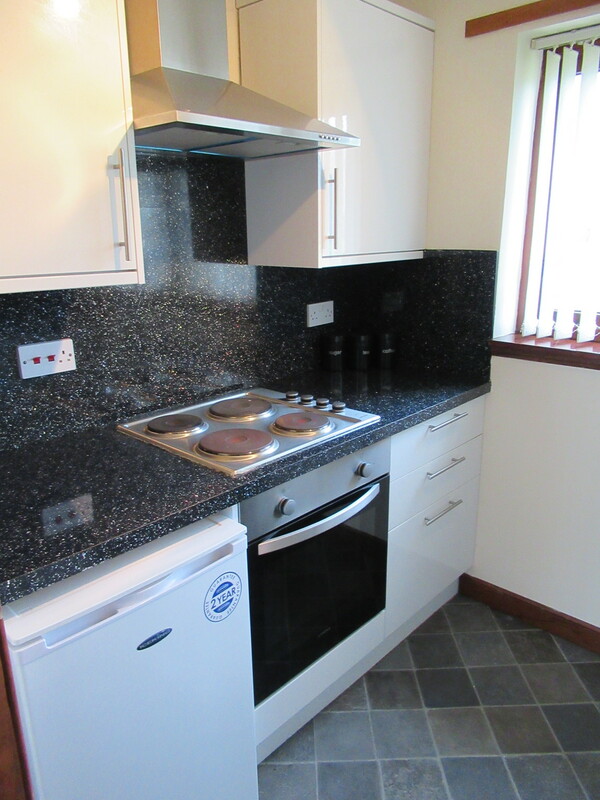 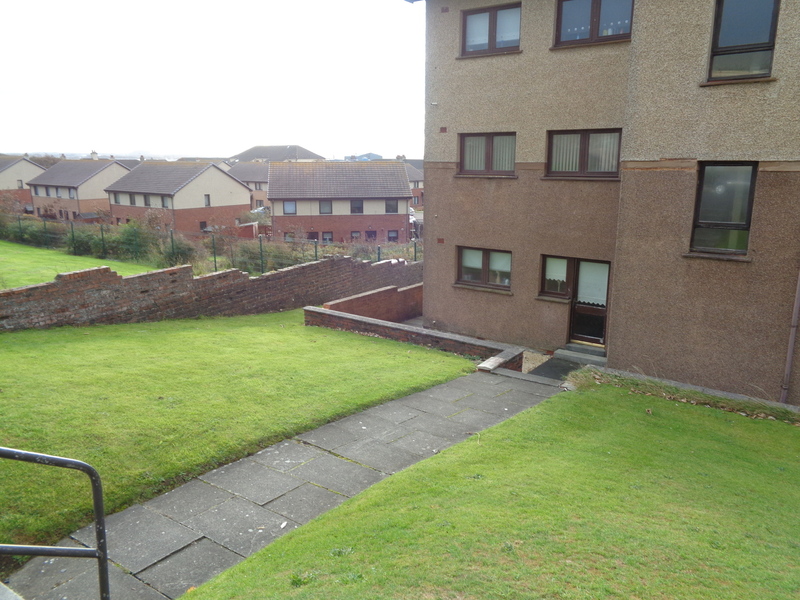 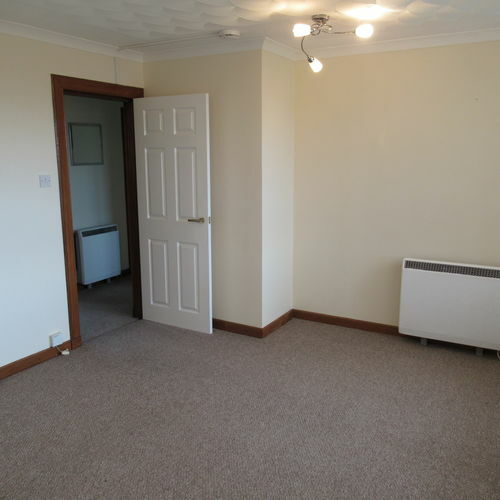 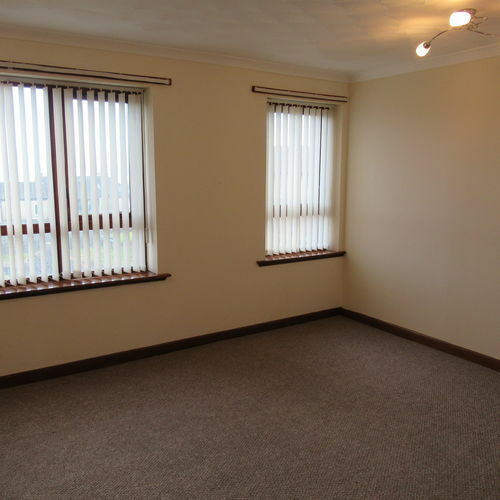 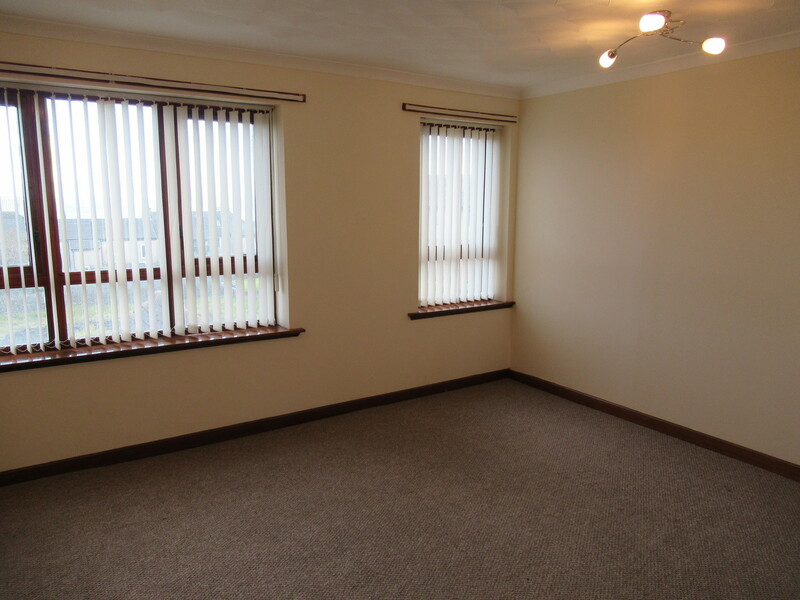 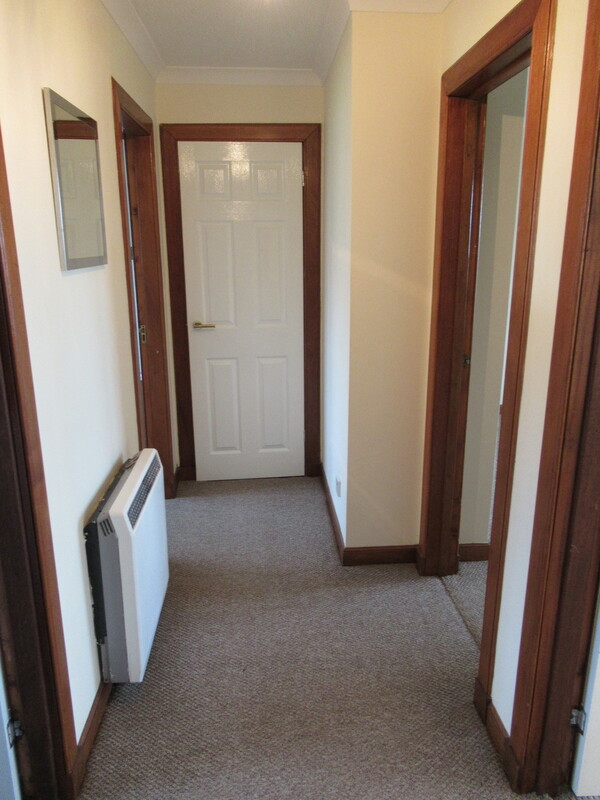 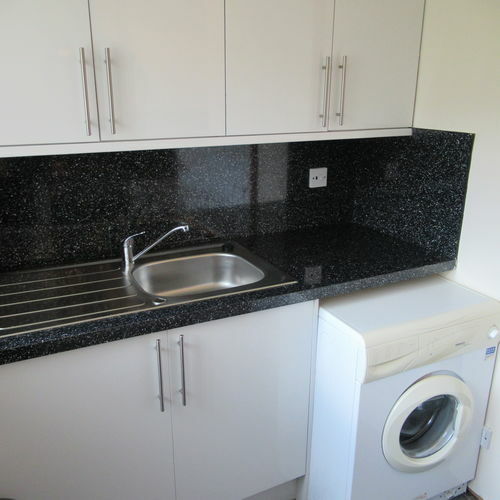 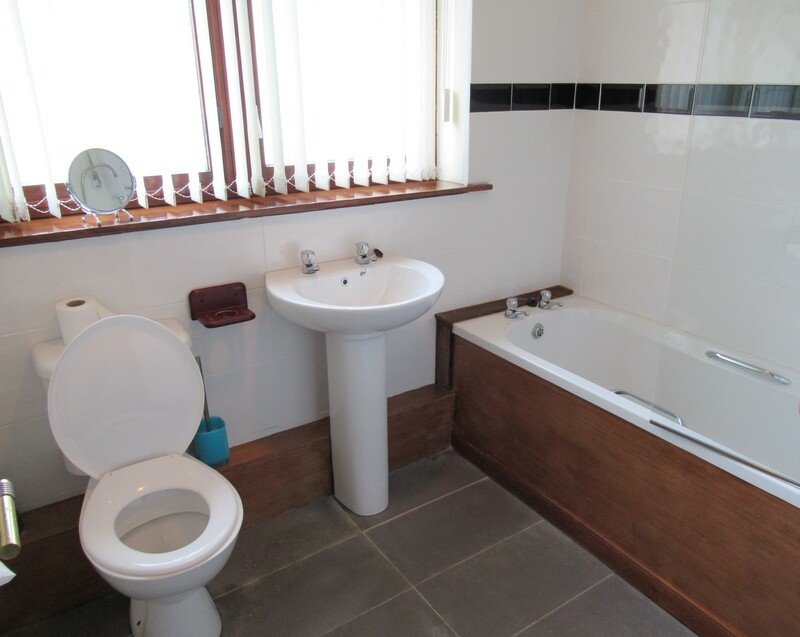 The property also benefits from Electric Heating, Partial Double Glazing, Secure Entry & Easy on Street Parking. 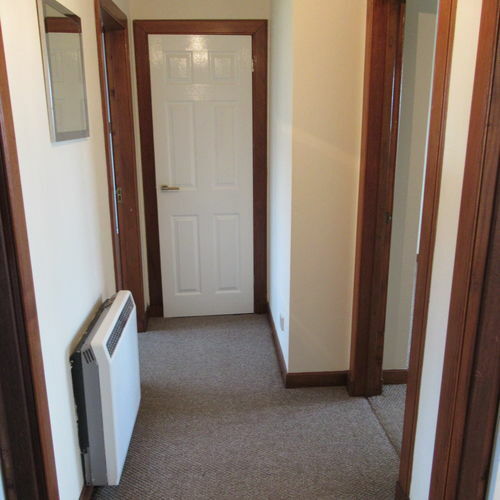 The building is well maintained throughout being factored. 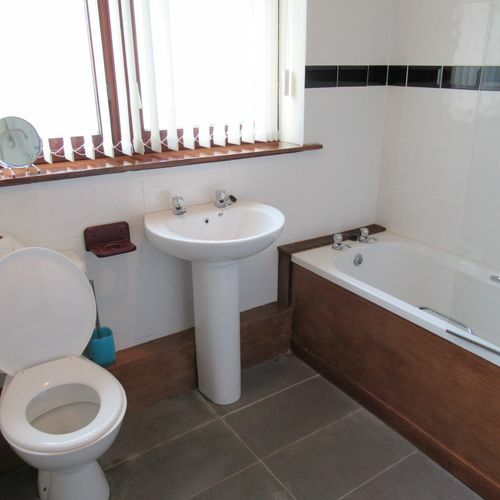 This property would ideally suit a range of Buyers from 1st Time Buyer, Retired or Buy to Let. 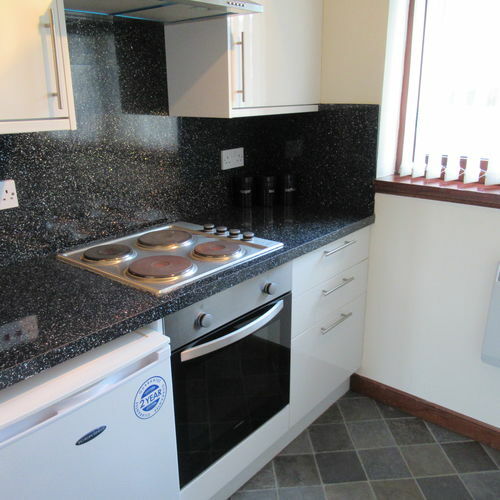 Saltcoats offers a range of local amenities with its Town Centre, Sea Front, Plenty of Restaurants & a variety of local schooling. 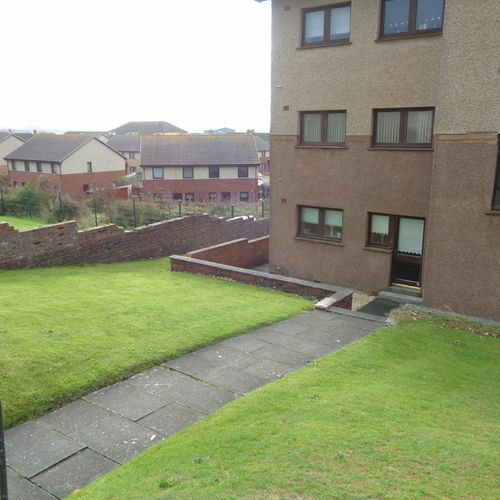 Saltcoats also has excellent links for Transport including a Train Station, several bus links & motorway links for Glasgow/Ayr.